Written by Dan Lanotte on January 19th, 2015 January 29th, 2018 . There are courses out there that will do a good job in some areas, but not all of them. You should choose wisely. Does the course cover the parts of a gun including the purpose of each of the parts and their operation? Are applicable laws covering owning and using a gun discussed? Especially important are the laws concerning buying and transporting guns and the “Make-My-Day” law for Colorado. What should you look for and what considerations are important in buying a gun? 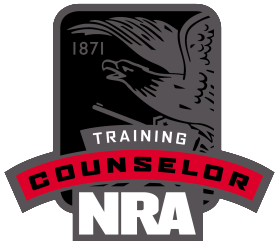 Does the course have a range period that requires you to actually shoot one or more types of handguns? It is important to not only learn what a pistol does and how it does it, but to actually experience and practice using a pistol. Instructors who are not certified. 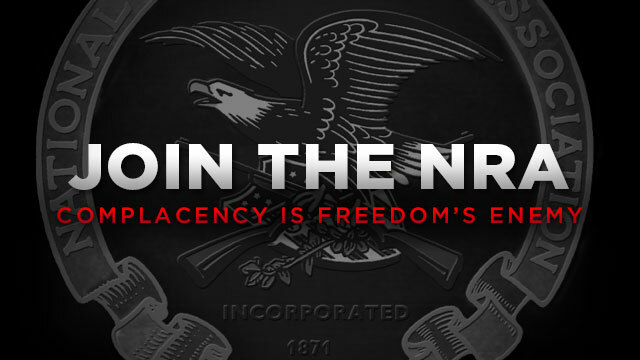 The primary certificating organization is the National Rifle Association. However, certified military and law enforce officers also provide excellent training. 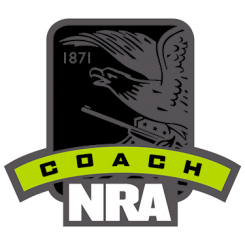 Classes that do NOT give you experience shooting and applying the principles at the range. THIS IS A MAJOR RED FLAG. It is important that you have complete familiarity with the function/operation of any firearm you choose. Classes that do not have an approved curriculum. 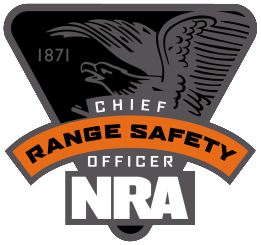 According to the El Paso, Colorado sheriff’s office, the two acceptable civilian curricula are from the NRA and the Hunter’ Safety Course. When you buy a firearm from a federally licensed firearms dealer, the federal InstaCheck system is used to ensure that you are not a convicted felon. By law, any information gathered in that check has to be destroyed within one month. The record of the sale is maintained by the dealer selling you the gun. When you obtain your Concealed Handgun Permit (CHP), the record of that permit is maintained by the county sheriff and on a state database. Also, there is common sharing of information between state and federal agencies. Once you receive your CHP, you may assume that this information is available outside the state of Colorado. This can have both benefits and drawbacks. For those who are concerned about having their name listed in many databases across the country this could be a problem. But if you are travelling in a state with which Colorado shares reciprocity, it can be good for a law enforcement officer to verify your permit. To obtain a CHP you will fill out an application and take it and your training certificate to the sheriff’s office with the appropriate fees. Your application will be submitted to the Colorado Bureau of Investigation for a background check. You will be issued your permit once the background check is complete. This process may take from four to six weeks. In Colorado a CHP is good for five years. You must apply for your CHP in person. If you are a recently retired/separated military member (within the past 10 years), all you need to obtain your CHP is a copy of your DD-214 showing that you have had firearms training along with your application to the sheriff and the appropriate fees. No civilian training is required. However, when it is time to renew your permit, you may be required to take a class. Retired law enforcement officers also may not be required to take a class. Check with your agency. Many states have reciprocity with Colorado for honoring each other’s CHPs. This list is available on the NRA website. 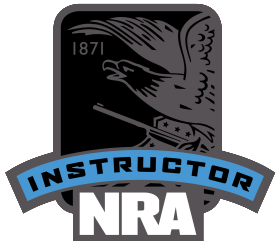 Taking a Basic Pistol class does not put the student on any kind of national tracking database. Many students take the class just to further their enjoyment of the shooting sports. Falcon Personal Security has had numerous retired law enforcement and military members take the Basic Pistol class with positive comments from all. The Basic Pistol class is just that, basic. While it satisfies the Colorado State training requirement to acquire a CHP, new shooters should consider additional training to further their proficiency. Report 2: How Aware Are You?